Fragrance personality: Warm and woody. 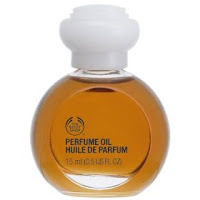 This long-lasting fragrance is filled with sophistication and refinement that can be worn by men and women. Family: woody oriental Notes: Top notes: cedar, sandalwood, chypre, clove Middle notes: rose, wood Base notes: sandalwood, cedar, patchouli, amber, labdanum, tonka, musk, balsams, vanilla.